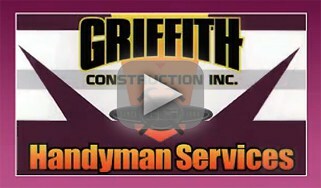 Griffith Construction, Inc. (Griffith Handyman) is your premier chimney repair company in New Jersey. 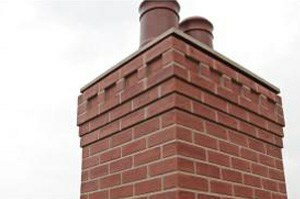 We have been repairing chimneys and masonry since 1999. 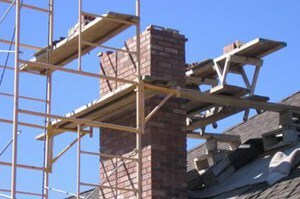 We have many years of masonry repair and waterproofing experience. 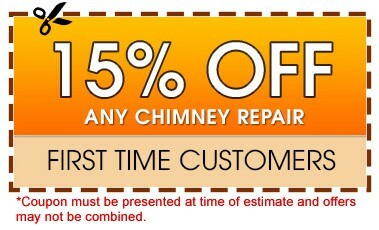 We are not a chimney sweep company trying to perform masonry repairs. 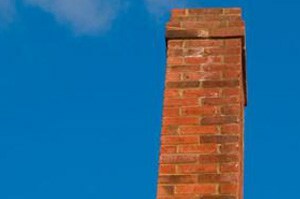 If your chimney is leaking or has cracked or broken masonry, a broken crown, a missing chimney cap then we are the right company to call. 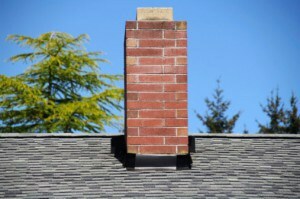 Griffith Construction, Inc. ( Griffith Handyman) will give you a quality chimney repair job at an accurate and fair price. We do not believe in using bait and switch tactics. This is where someone advertises an unbelievable low price to get to the job and the minute that they are at your house they are telling you that there is some problem as to why they cannot do the job for the advertised price. To be helpful on the phone in answering your questions. To schedule your appointment and arrive within the scheduled window. To inspect the job and answer any questions or concerns the owner may have before starting the job. To perform the services that we are hired for. To bag all debris and leave all areas as clean as when we arrived at job.